Want great drama? It’s at ZACH Theatre, which recently announced that Emmy Award-winning actress Michael Learned, best known for playing the mother on The Waltons TV show, will join Martin Burke, Nicholas Rodriguez, and William May in the upcoming production of Mothers And Sons the touching new family drama by four-time Tony Award-winner and native Texan Terrence McNally. 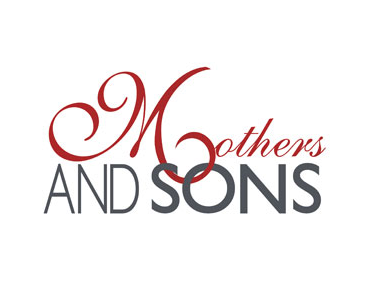 Mothers and Sons will play at ZACH’s Topfer Theatre from May 27, 2015 - June 21, 2015 under the direction of ZACH’s Producing Artistic Director Dave Steakley. Run, don’t walk, to see it.